So as you may have guessed by now I'm always looking for new and healthy recipes. And I've found THE ONE! It's probably been done before but I hadn't thought about it. After joining Slimming World. Yes. I joined! I was looking through what you can and can't (limit) yourself from having. I thought why not use the bread intake to make chicken nuggets. Low an behold how easy it was! 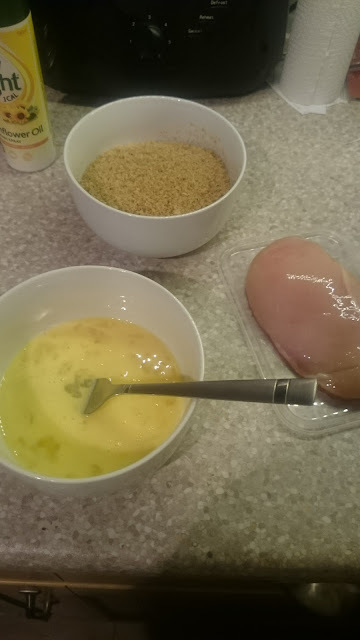 Cut the uncooked chicken into chunks. Pick the chunks up and dunk them in the bread crumbs. Just wait.... And your done! 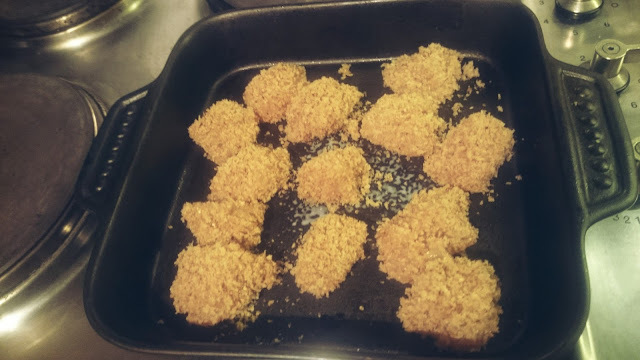 Healthy chicken nuggets I can't stop eating..
And for fellow Slimming Worlders since I used 2 slices of wholemeal bread, I work this out to be completely FREE (just the healthy option for the day) Totally worth it! Are you on Slimming World? Any top tips/recipes you love? They sound so delicious and so simple to make! Slimming World have some great quick recipes. 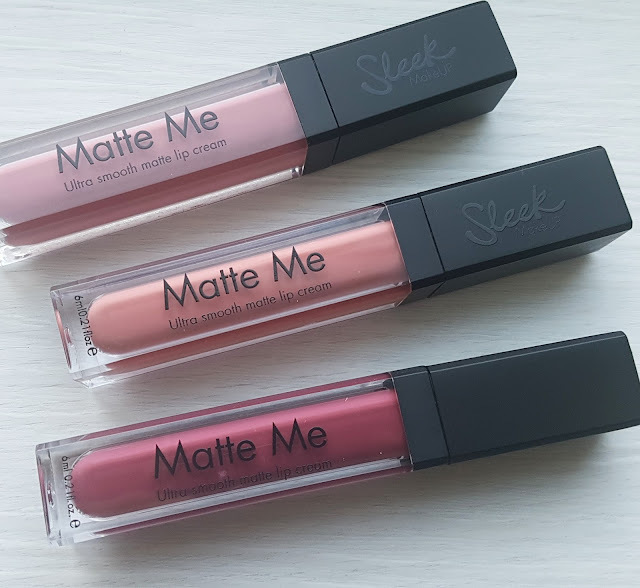 Will have to try these out soon!